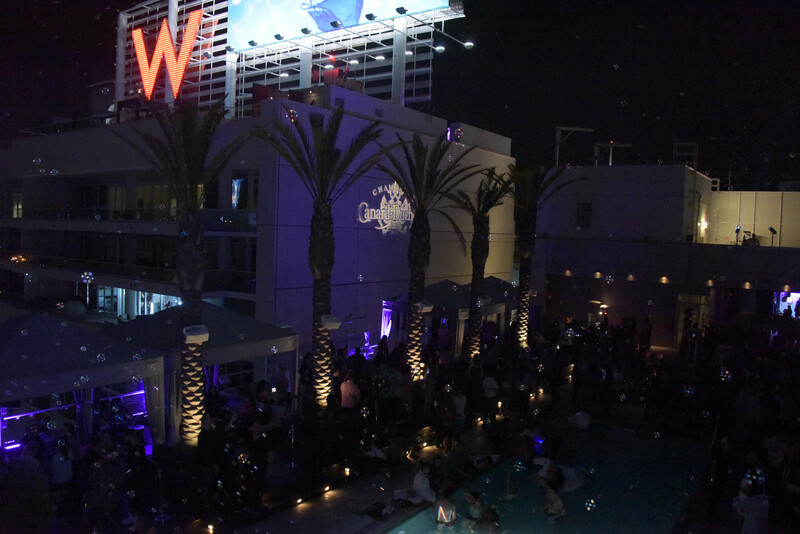 If you asked me a year ago what I’d be doing on a Friday night in July, partying at a rooftop pool atop the W Hotel in Hollywood definitely wouldn’t have been my answer. But alas, last Friday night this exact thing went down. The occasion was “Splash Night Fridays,” an exclusive event occurring every Friday this summer, starting at 10pm with a rotating theme carefully curated by the W Hotel staff. The night I went had an all white dress code, and trendy cocktails to match the swankiness of everyone’s attire. I like to think of myself as a cocktail connoisseur, and I have to say – these cocktails lived up to the hype, and more. 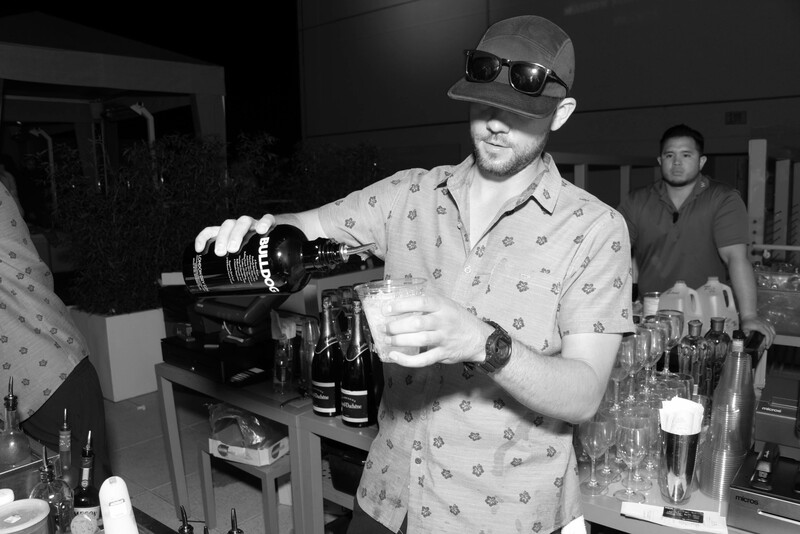 The event was sponsored by Bulldog Gin and Perrier, so the W Hotel mixologists had some good fun coming up with creative ways to incorporate the ingredients into their beverages. My favorite was the #SplashNight VIP, made with chilled Perrier, elderflower liqueur, Bulldog Gin, and strawberries. Coming in second was the French 75, with Bulldog Gin, fresh lemon juice and Canard-Duchene Champagne Brut. I must mention there was an amazing DJ to accompany these delicious dranks, which secured Splash Night Fridays as the place to be on a Friday night. Make sure to hit this party up at some point this summer, and if you’re feeling fancy, reserve a VIP section with your squad to experience the night in style.